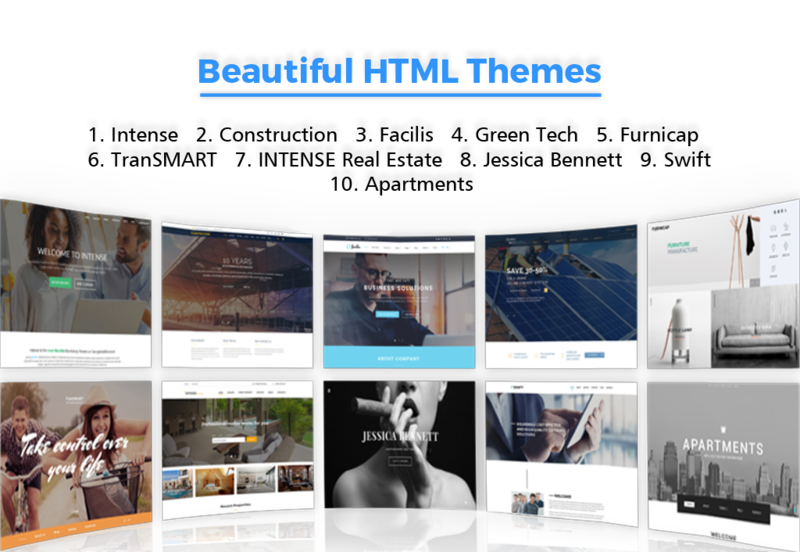 Beautiful HTML Themes with a clean and professional design which will be a great solution for your business, portfolio, blog or any other purpose website. One of the biggest advantages of HTML web templates is that they can be easily edited with a minimum knowledge of HTML. The code of our HTML templates is easy to understand and change in order to convert the template into the unique website of yours. Those templates were built with awesome features cool HTML pages with color options, with responsiveness, the layout will adapt to different screen sizes which will make your website be compatible with any device such as smartphones, tablets or desktop computers, back to top button, calendar, Favicon, Google map, google web fonts, social option, and many more features which are compatible with you. Let’s have the look below templates. 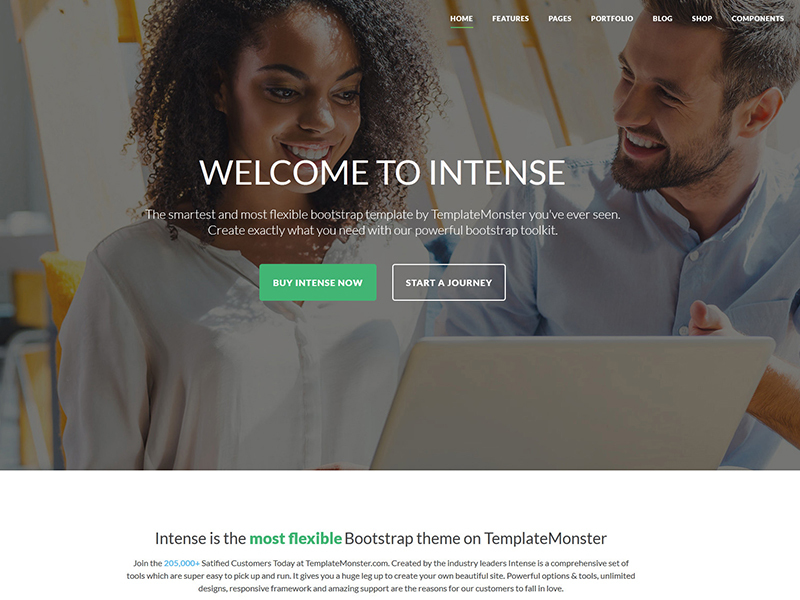 Intense is a fully featured, responsive theme with 250+ template files. It is highly flexible and dynamic, Intense has lots of the features like 60+ reusable elements, event templates + calendars, sticky menus, powerful navigation with mega menu and dropdowns, additional responsive flex grid system and units, clean and organized code. Regular updates, 24/7 free support, RTL support and an array of other features were included into the pack. 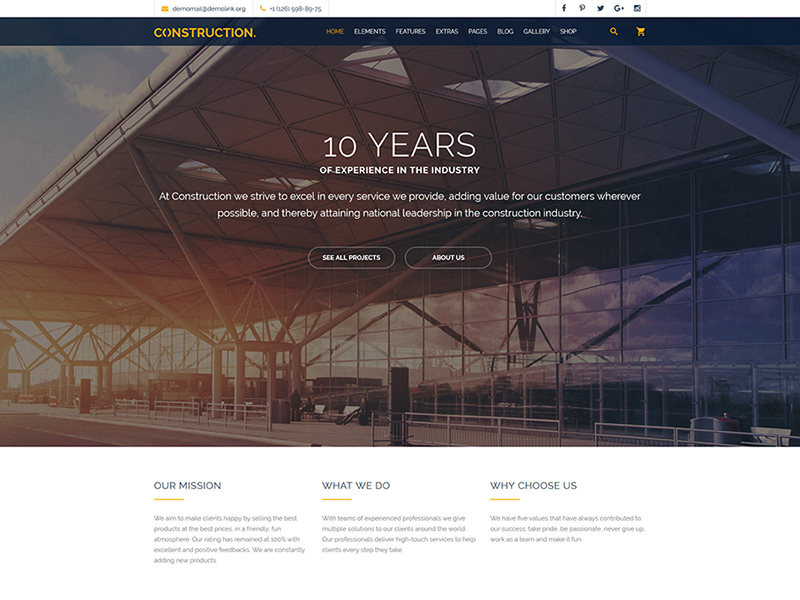 Construction is a Multipurpose HTML templates for various projects and lots of the features like over 50 ready made HTML pages, a Huge set of elements and blocks, w3c valid well commented and SEO friendly code, Live search and contact forms. The theme is built on Bootstrap 3 framework that gives a great performance on any device with any screen resolution. Construction is made with cool css3 animation effects and transitions. 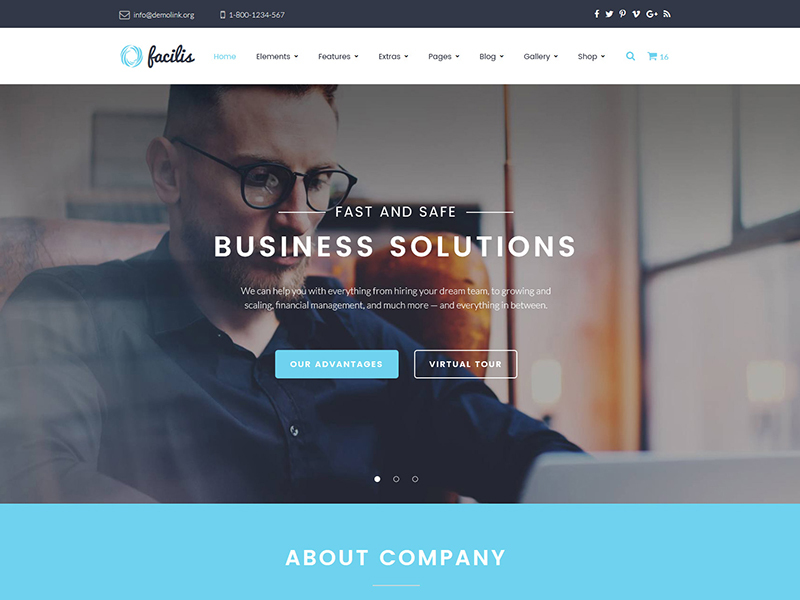 Facilis Website Template can become a rock-solid foundation of a business website. Running on Bootstrap framework, it ensures seamless adaptation of your site’s pages to any screen size. The main navigation panel is presented with a sticky drop-down menu. Facilis has w3c valid well commented and SEO friendly code with 6 blogs Layout including blog timeline and several gallery types are added to help you build a web page that converts. Green Tech Website Template is a multipurpose solution. 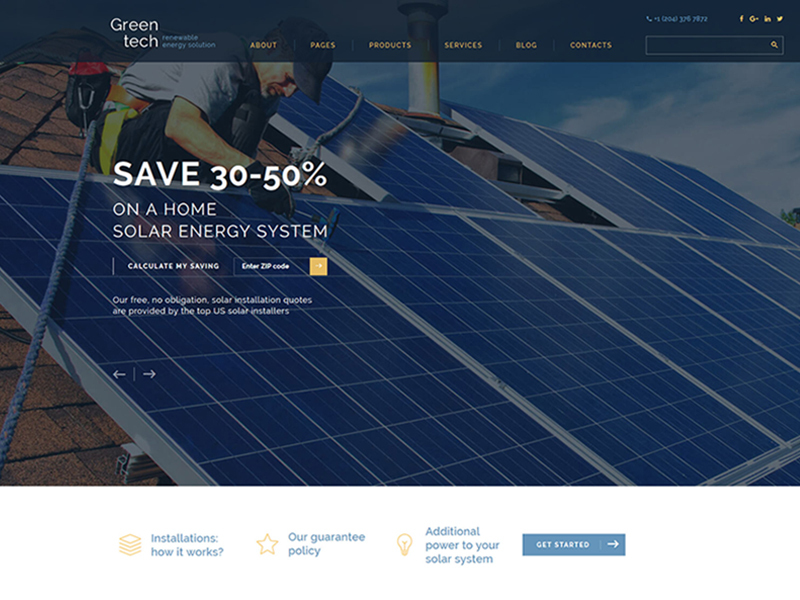 Green Tech full of features – Responsive layout built with bootstrap 3.3, 24/7 support, a stock of photo included, satisfaction guarantee, A pack of UI elements and blocks will help you manage the theme’s look and feel in a variety of ways. it will not take you much time to tweak the theme to meet your business requirements. 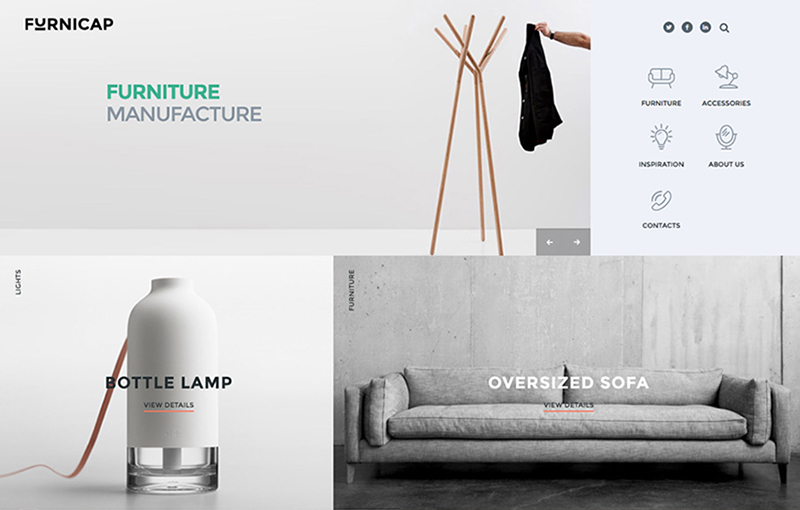 Furnicap is modern furniture web template features a boxed layout that is automatically scalable to handheld devices. Them having a decent library of fonts that are easy to implement. These font icons can be adjusted to a different size without loss of quality. Furnicap is responsive template adjustable in any size mobile, Tablet or full size. A quick view option implemented in a gallery allows visitors to check out all your projects on the same page. TranSMART Template runs on a fully responsive framework, which is easily adjustable on any screen. Text and images are flexible as well so, they will be rendered correctly. A sticky menu enhances the users’ browsing experience significantly. Contact details are easy to reach. Contact and newsletter subscription forms allow the users to reach you online. 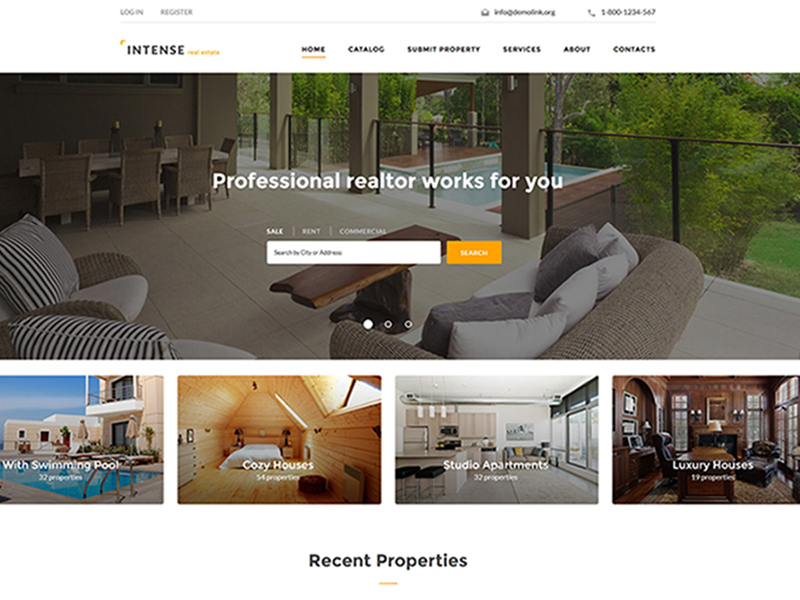 INTENSE Real Estate Agency Website Template is intended to showcase property online. This template has featured a clean and clear layout style. Social-media ready, it also guides the users to your social media profiles. The theme provides the users with the ease of reaching you out in the best way possible. Ultra responsive features for make this site compatible with any size, Mobile or tablet. 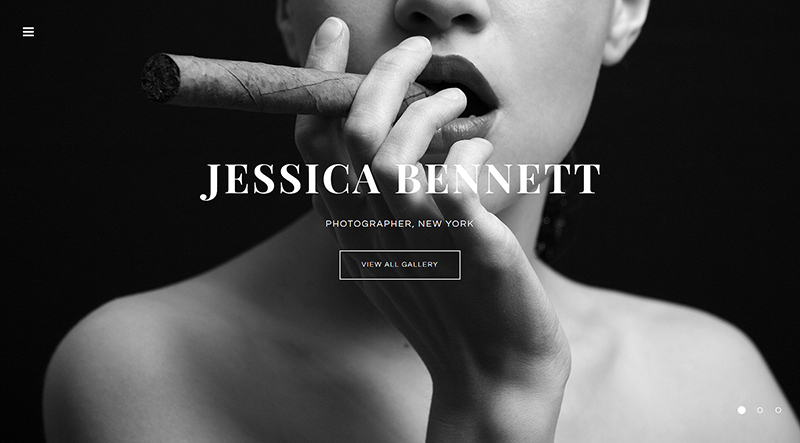 Jessica Bennett layout is built in black-and-white colors, guiding the users’ eye to creative photo galleries. Running on a fully responsive framework, the templates automatically adjusts to any screen size it’s being viewed on. The theme is working on AJAX form. Integrated with social media options, it provides the users with the possibility to share their preferred content with a click. 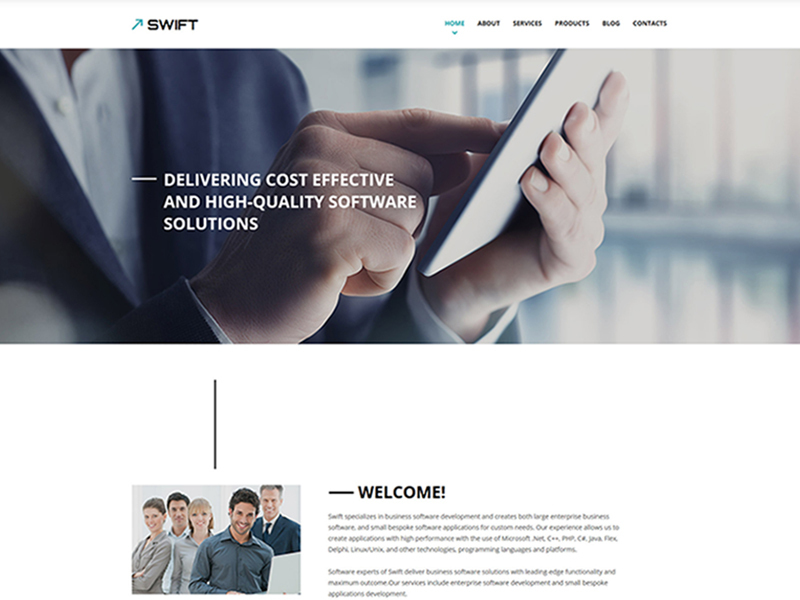 Swift is a top business website template for corporate websites. Its clean, minimalist timeline layout helps you display your content in the most space-efficient way, allowing you to focus the attention of your visitors on the most important aspects of your business. It also comes with a well-designed Contact Us page, which contains Google Maps, feedback forms, and content blocks for your contact information. 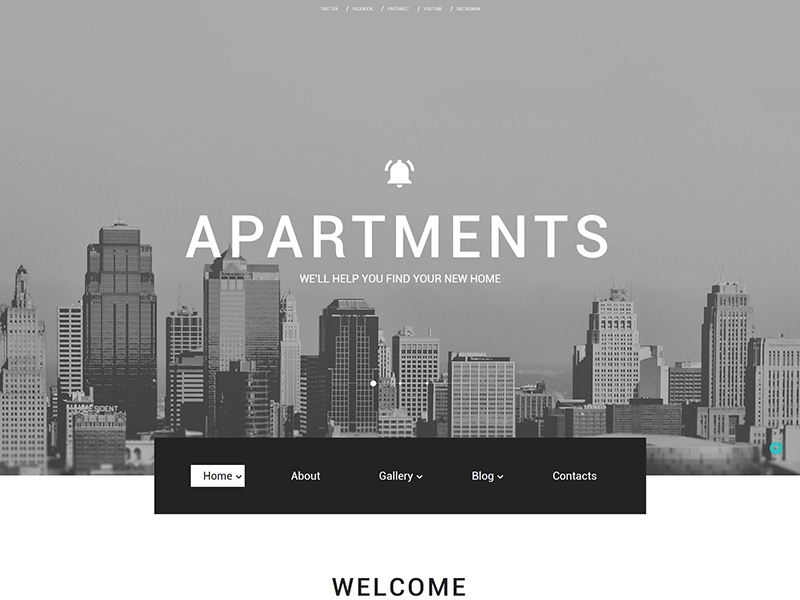 Apartments are responsive Real Estate Bootstrap Template suitable for building an effective landing page on its basis. Here you will find responsive gallery previews, animated counters, Google Map widgets, social sharing buttons, and more. The top part is occupied by an impressive slider, which can be used to promote your best offers, or to highlight the image of your business. The navigation of this template is represented by a spectacular stick-to-top mega menu, which can be spiced up with banners, images, and links. It also comes with several gallery layouts, blog post formats (such as audio and video), an integrated live chat module, and a choice of pre-designed subsidiary pages. Use this template to quickly launch a fully functional and professional looking website of your real estate agency. Thank you for visiting weblizar and reading this article! Let us know you in the comments and remark below.